a number of excellent local attractions too. Crater of Diamonds State Park is one of the biggest attractions in the area. The park consists of a 37+ acre field that is full of rocks minerals and gemstones you can find and keep. More than 33,100 diamonds have been found by park visitors since 1972. Castle Keepers is only 5 miles away. Historic Washington State Park. 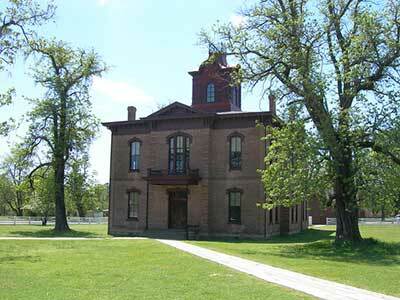 This is a great stop to learn about Arkansas history with many events and tours. Start at the park visitor center located at the Hempstead County Courthouse. 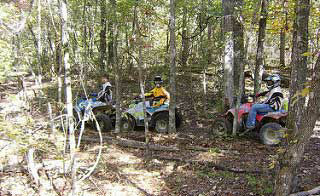 Bear Creek Cycle Trail is a 31 mile ATV trail loop with several staging areas to access. The most challenging part of the trail is at Daisy Park with more beginner friendly trails at Kirby Landing or Bear Creek. 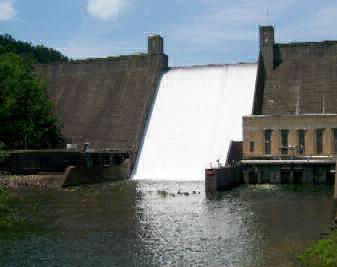 Lake Greeson is a 12 mile long man made lake create for flood control and hydropower. It is a great recreational area with boating, swimming, fishing, bird watching and hiking available. Little Missouri River is one mile west of our RV Park. 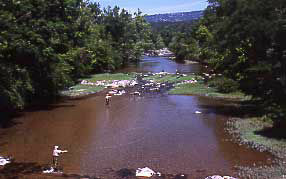 It is stocked with Trout from November to June. You will also catch Bass, Catfish and Brim. Winter fishing is outstanding. 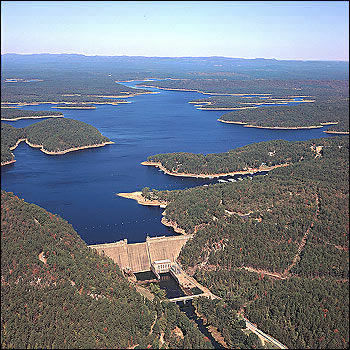 Narrows Dam is 6 miles from Murfeesboro. It impounds water from Little Missouri River to form 7,000 acre Lake Greeson. The lake is full of game fish such species as largemouth, smallmouth, spotted and white bass, flathead and channel catfish, black and white crappie, and bluegill. 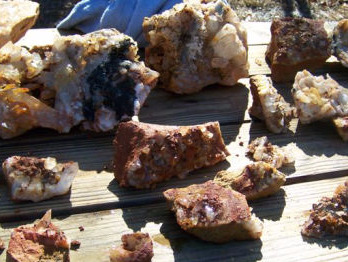 Crystal hunting in Hot Springs, AR is another local activity that brings campers to the area. 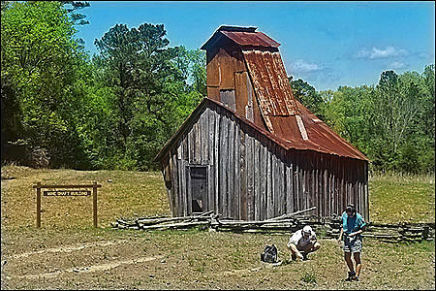 There are many public mines in the area that allow you to pay a fee to dig. You keep any crystals you find. © Copyright 2019 Castle Keepers RV Resort- All Rights Reserved.